 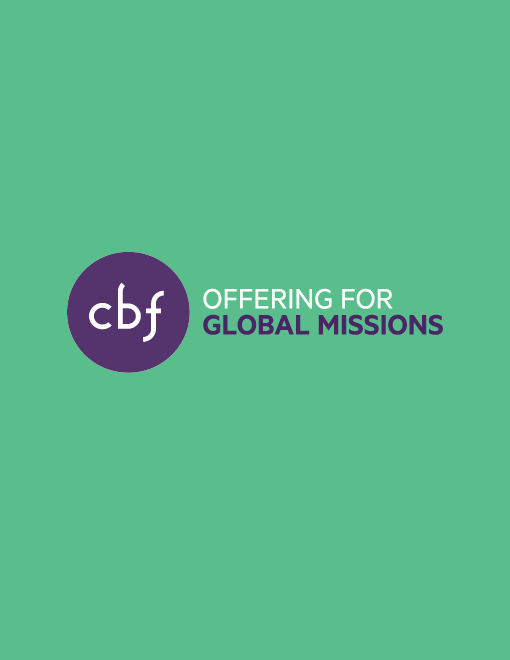 CBF offers resources to help churches and Christians discover and fulfill their God-given mission. 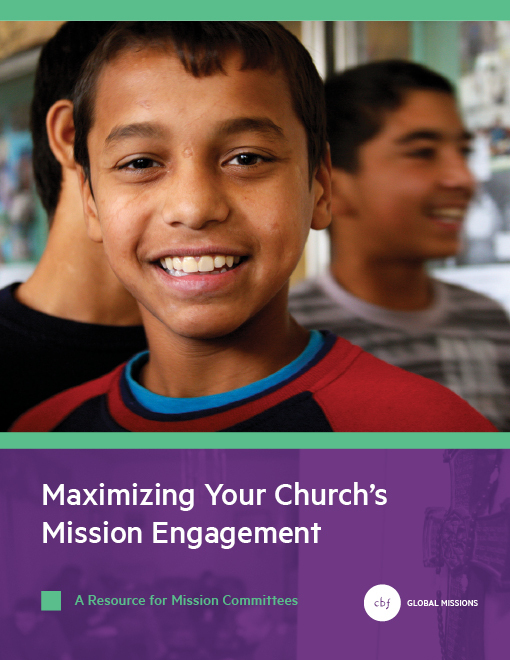 Explore our resource categories for children, youth and adults for missions, congregations and communities. 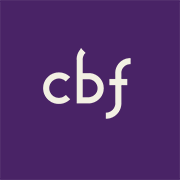 Resources include events as well as publications for free download and purchase.